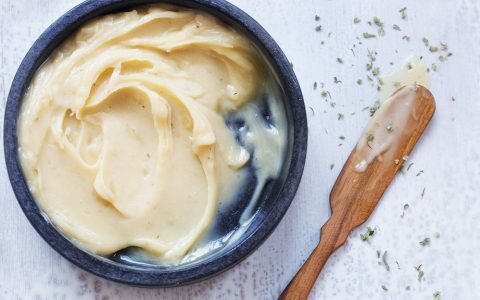 Canada may have celebrated the legalization of cannabis in October but for now, flower and oil are the only cannabis products to enjoy legal status across the nation. 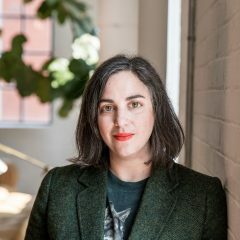 According to Health Canada, edibles will be “permitted by no later than one year following the coming into force of the [Cannabis] Act,” which means that most Canadians will be relegated to home kitchens to DIY their own cannabutter and cooking oil until October 17 of 2019–as if Canadians actually have any cannabis to spare amidst widespread shortages and a nationwide postal strike. 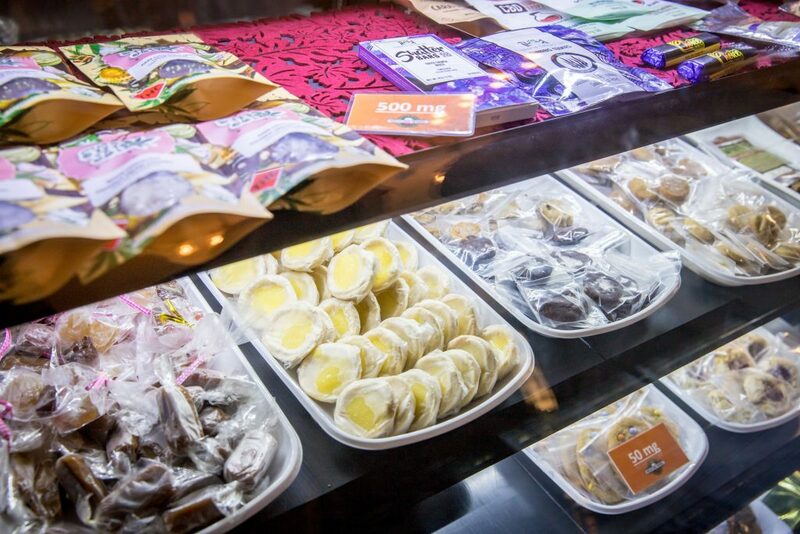 Nevertheless, ready-made edibles are available in Ontario. 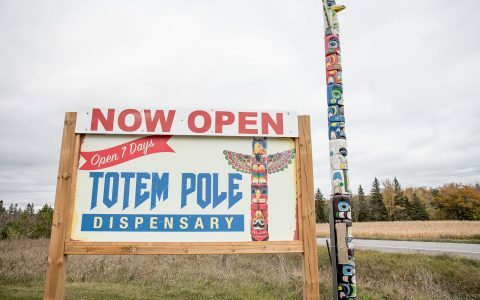 About 30 minutes from Cobourg, along a stretch of County Road 45 dubbed The Green Mile (or Mashkiki Trail), find Medicine Wheel Natural Healing and the Healing House, along with a handful of other cannabis stores, that are owned and operated by members of the Anishinaabe band of the Ojibway Nation. The stores in Alderville, which are legal under the laws of Canadian indigenous sovereignty, are the only physical points of purchase in Ontario where private, provincially regulated retail will not launch until April of 2019. 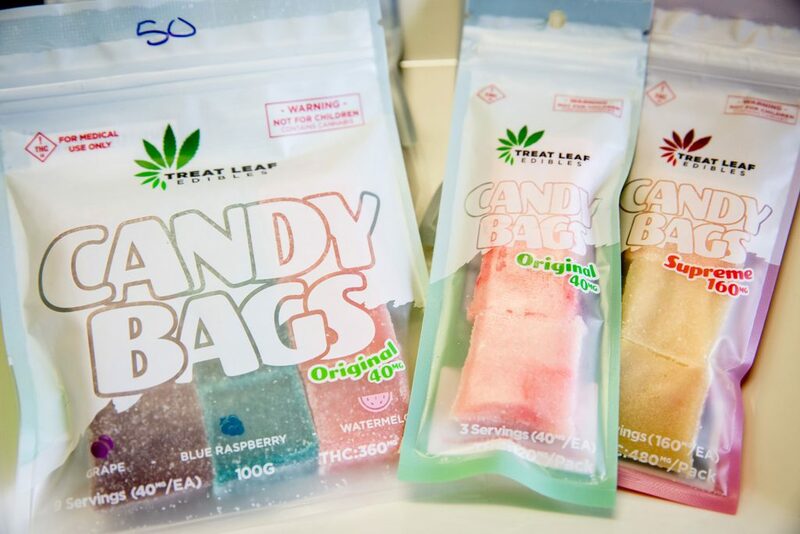 These stores carry a number of products not stocked by the OCS and the selection spans the gamut of flower, and concentrates–including oils, but also resin, shatter, and hash–as well as cannabis-infused topicals, and most notably, food and beverage. 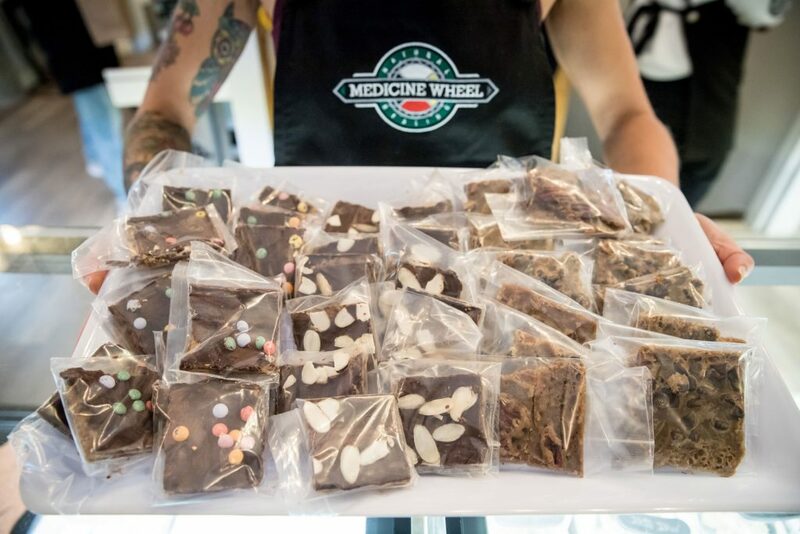 Medicine Wheel Natural Healing, in particular, offers an expansive range of products and is in the process of adding a commercial bakery to its operations. 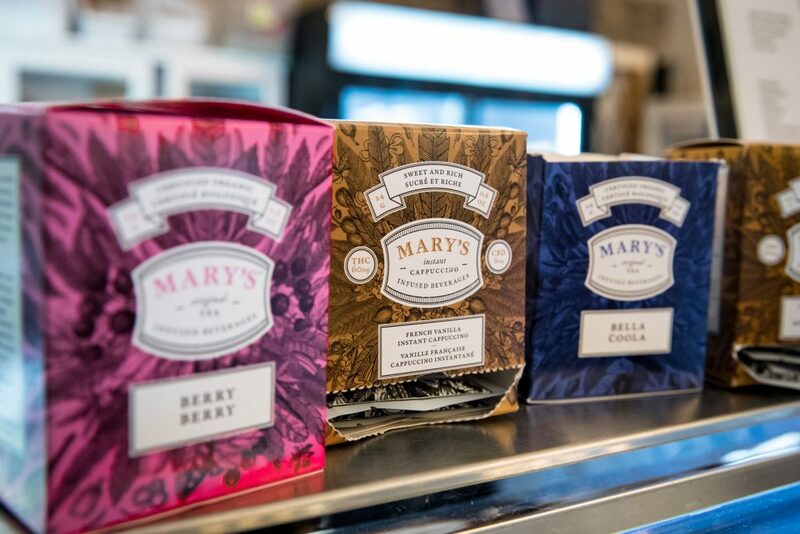 Rob Stevenson, the store’s owner, shares that plans for a line of healthy infused foods and low-dose treats are in the works, but for now, customers will find a display case stocked with caramels, cookies, bars, and tarts, along with chocolate bars, teas, and more. 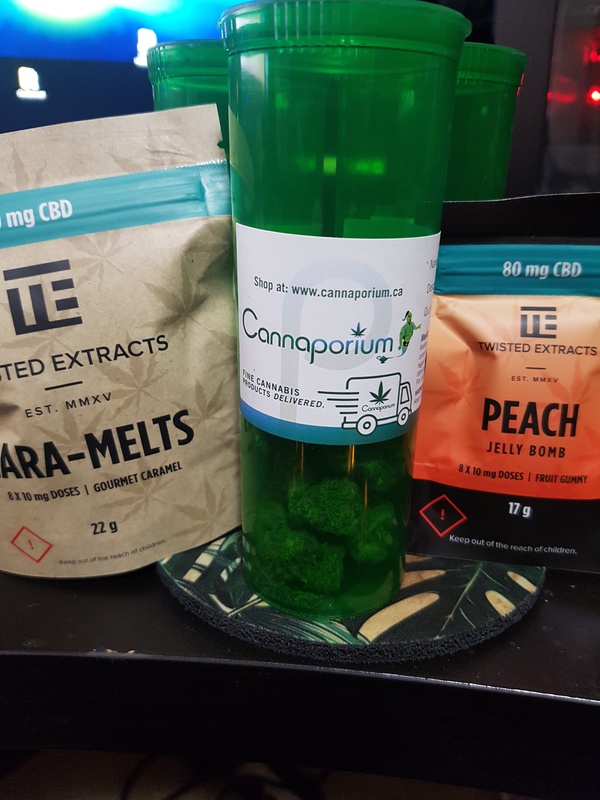 During a recent visit, gummies were sold out, but neighbouring businesses had gummies and other sugary options and beverages in abundance.